Live A Brigh​ter Life Today! LumaLife Therapy is a small, friendly day spa, with two Massage Therapist, that takes the time to custom design massages just for you! We listen to our clients needs and help them to live a healthier life. 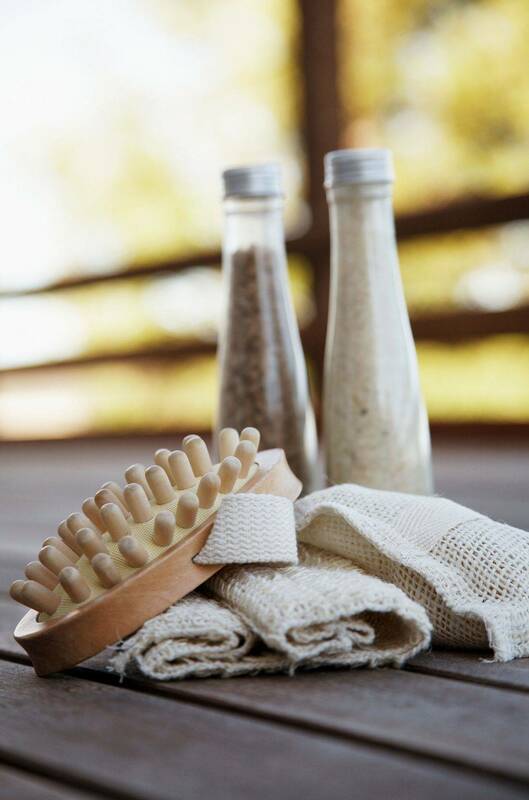 LumaLife offers a huge variety of Massage Therapy Treatments, Body Scrubs, Wraps, & Aviva Labs Organic Spray Tans.